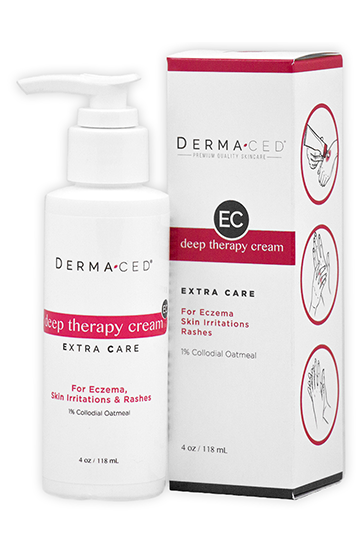 Skin Recovery Cream has several oils which help hydrate the skin. 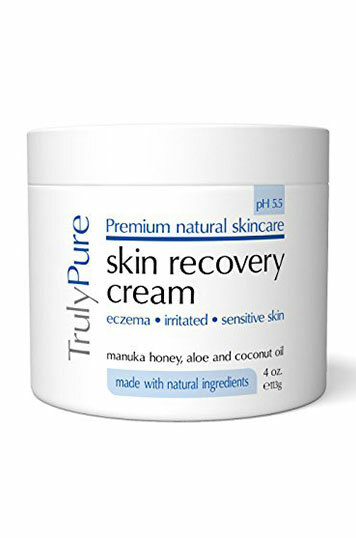 Water-based moisturizers tend to evaporate off the skin more easily, so we’re glad to see that Truly Pure focused on oil-based moisturizers. 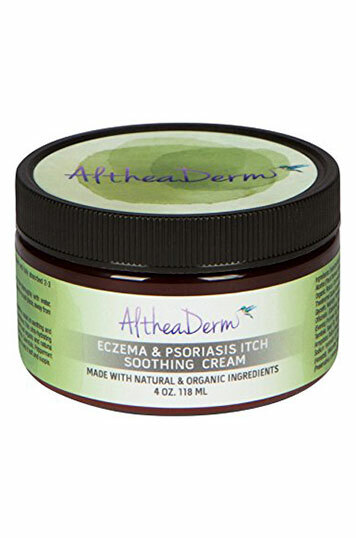 This cream contains an emulsifying wax to help seal the skin and keep it clear of irritating allergens and bacteria. 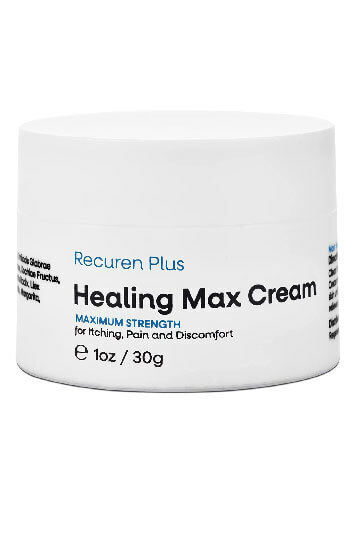 This cream doesn’t contain a recognizable skin rejuvenating agent like Rosehip oil or Epidermal Growth Factor.